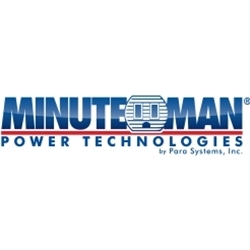 Founded in 1982, Para Systems, Inc. is a privately held corporation that manufactures the Minuteman line of Power Protection products. 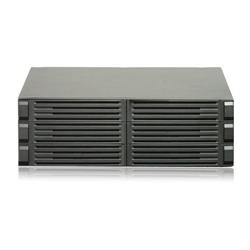 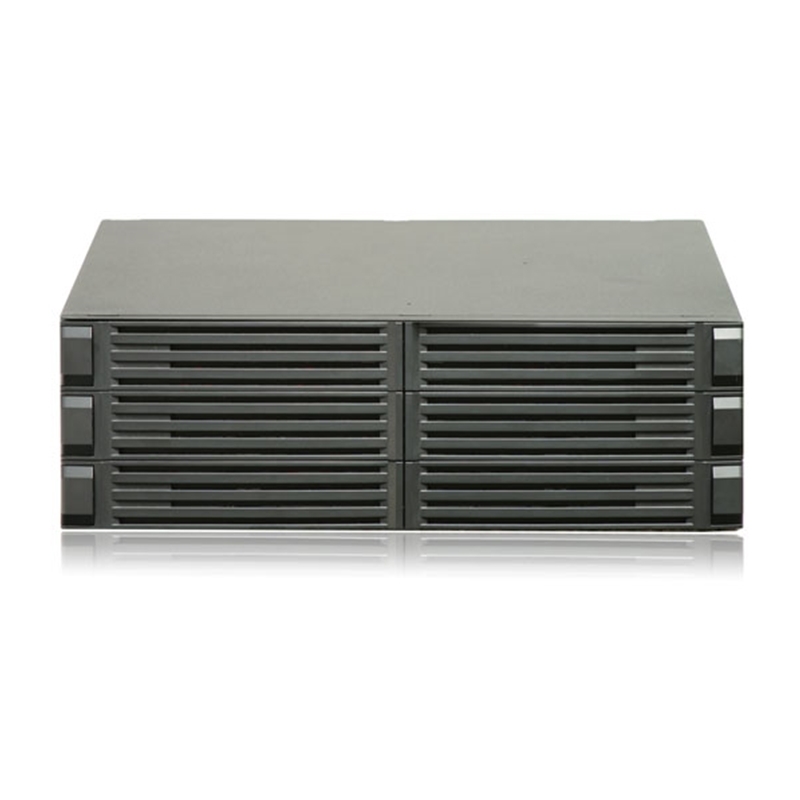 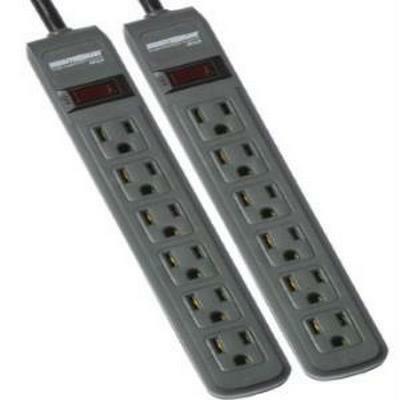 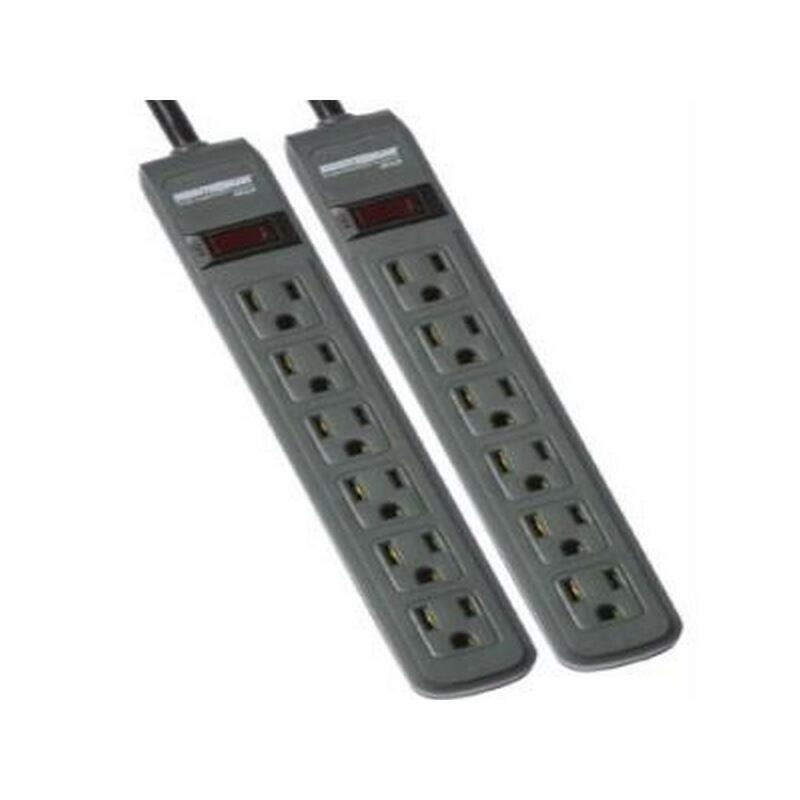 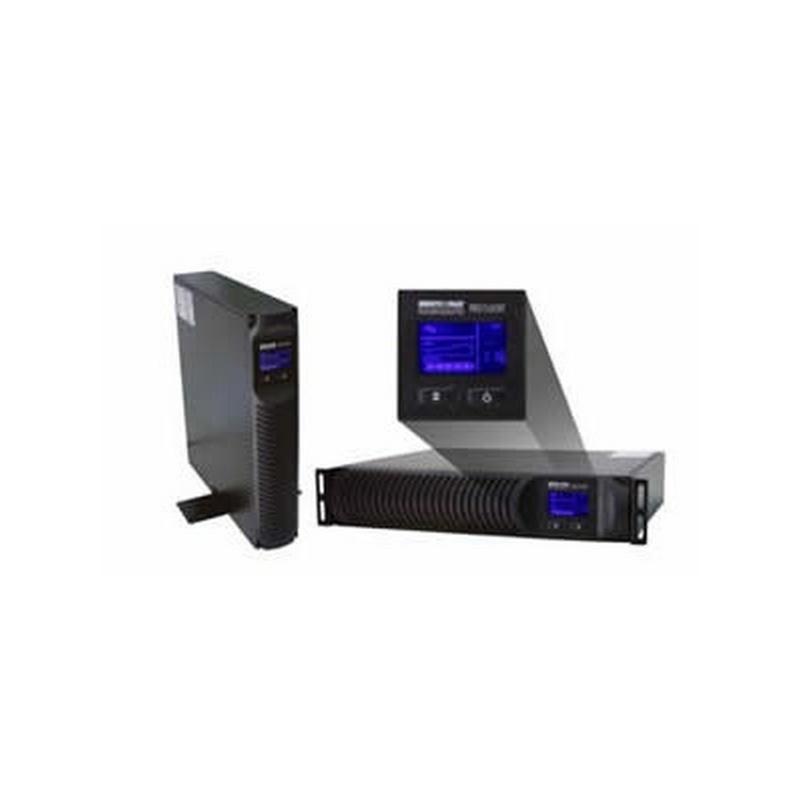 Our product lines include single and 3-phase Uninterruptible Power Supplies (UPSs), Surge Protectors, Remote Power Managers (RPMs), and Power Distribution Units (PDUs). 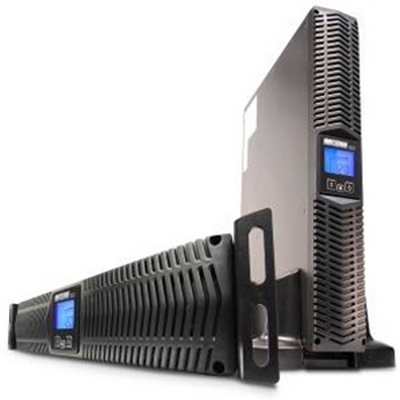 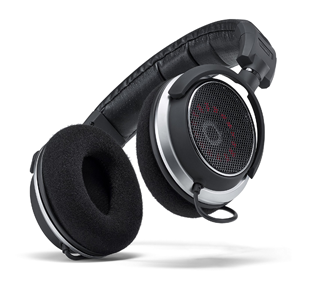 Headquartered in Carrollton, Texas, our products are sold throughout the US, Canada, and Central and South America. 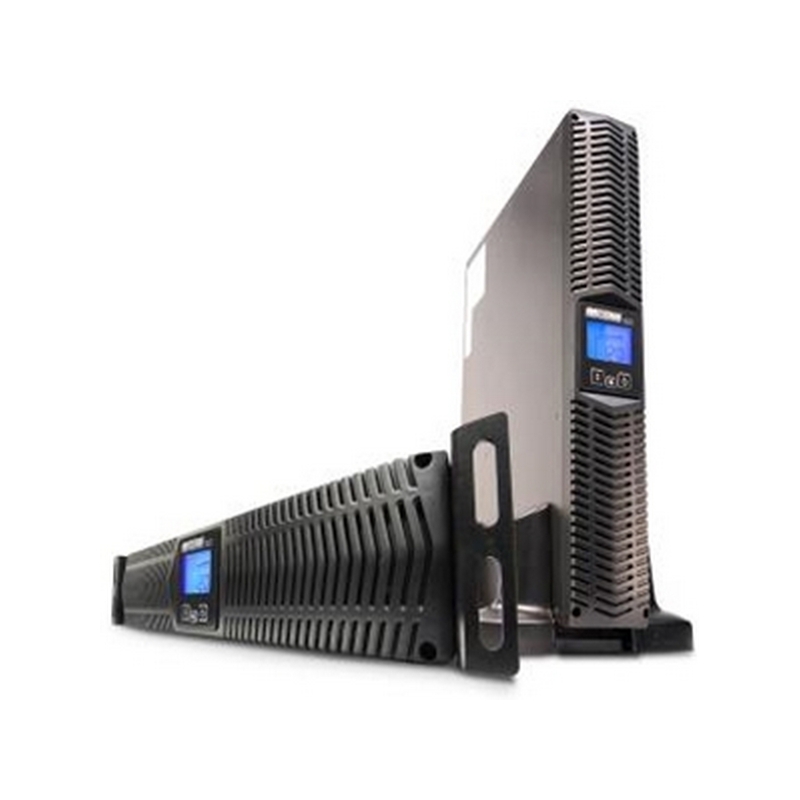 We strive to deliver high-value products that fit customer demands, and back them up with responsive, personal support before and after the sale. 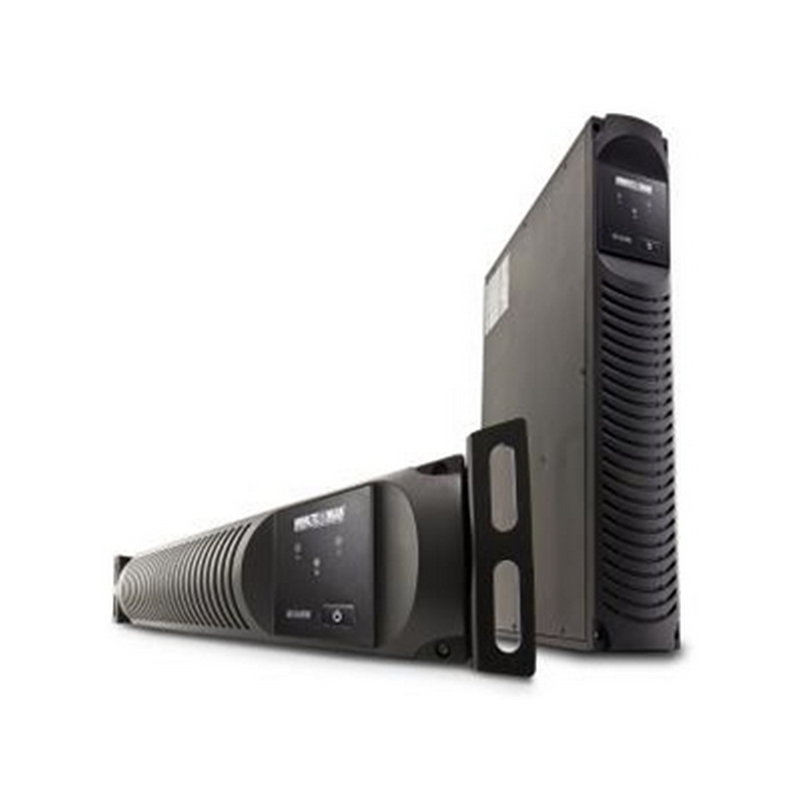 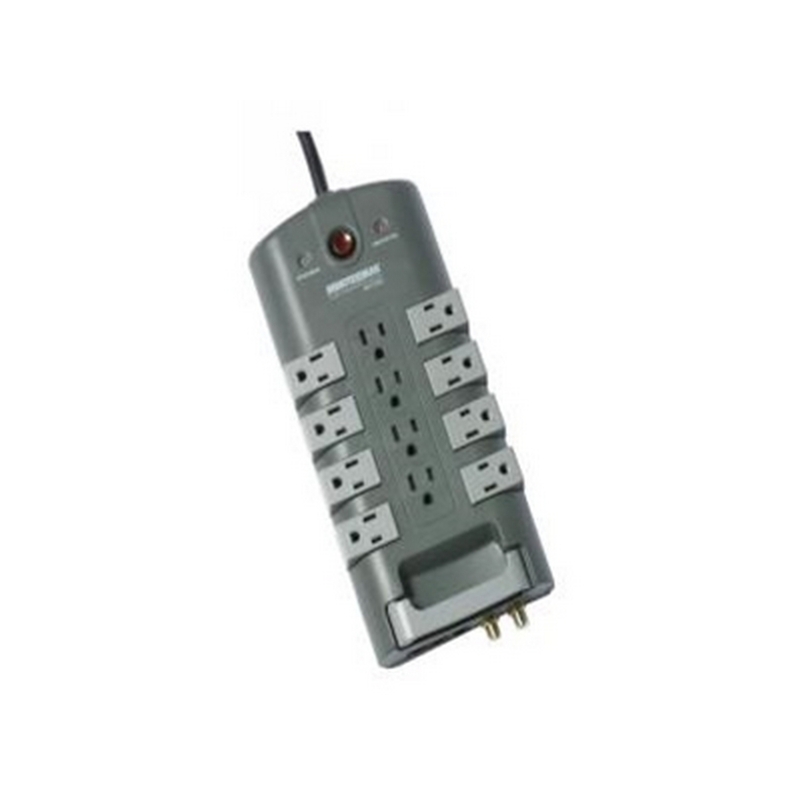 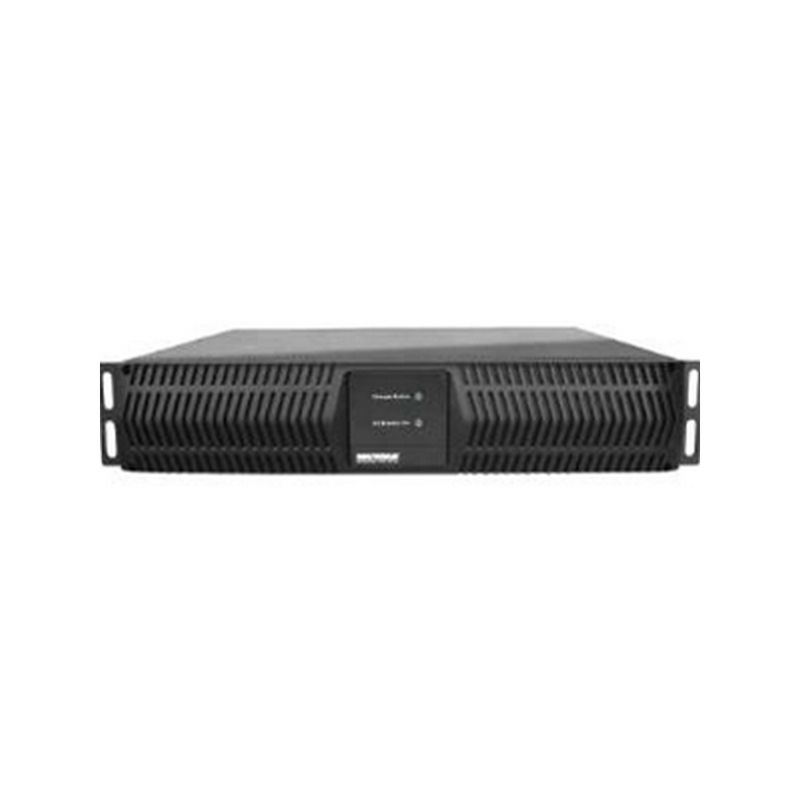 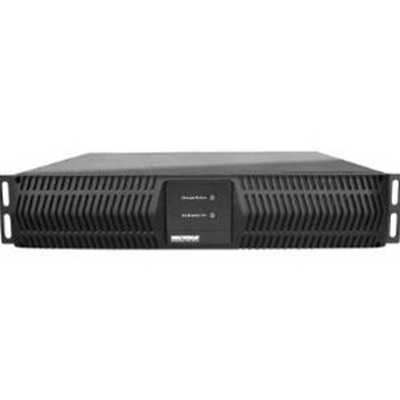 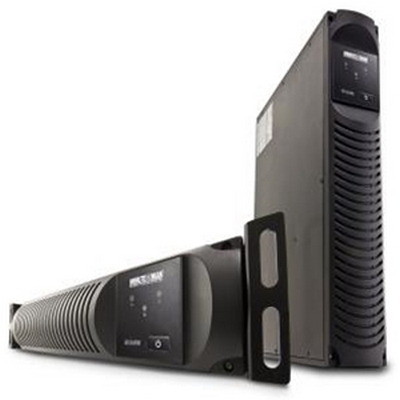 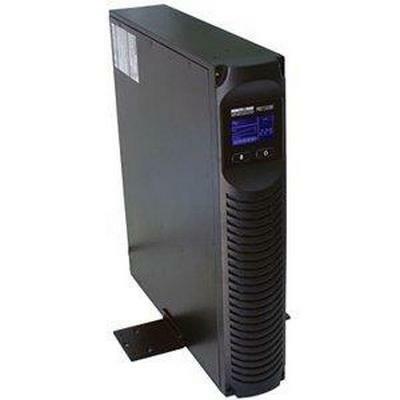 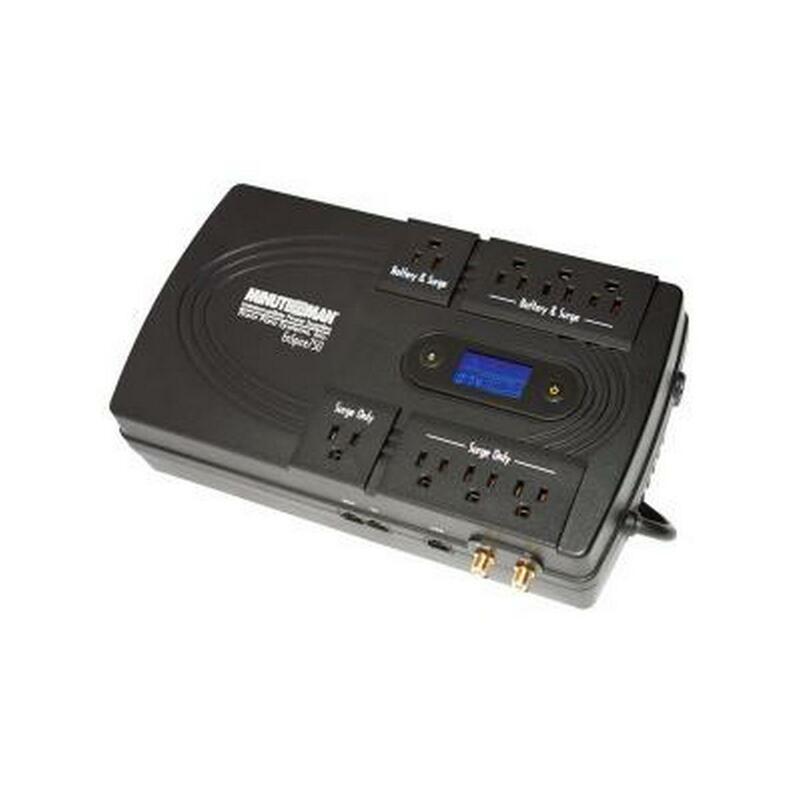 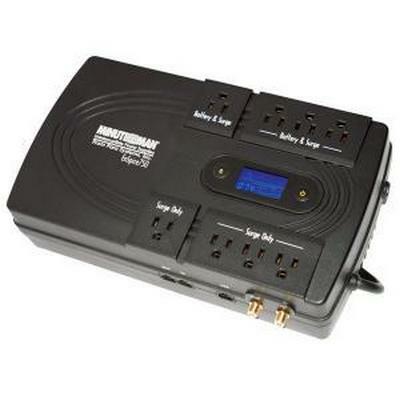 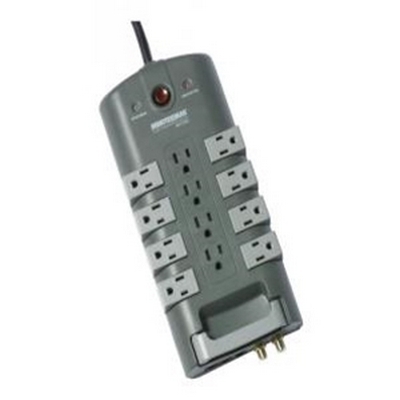 The Minuteman PRO1000RT is a 1000VA/700W 120 VAC line-interactive UPS with 6 battery backup/surge outlets, 2 surge-only outlets, USB and RS232 communication ports, SentryPlus power management software and diagnostic software, and fax/modem/network line surge protection. 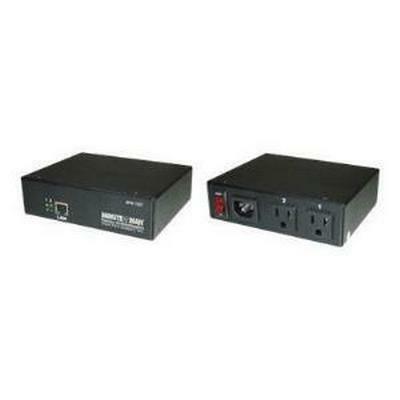 RS-232 and USB Communications - No special USB drivers are required for USB communications as unit is automatically recognized by Microsoft Windows as HID-compliant device - similar to a mouse or a keyboard. 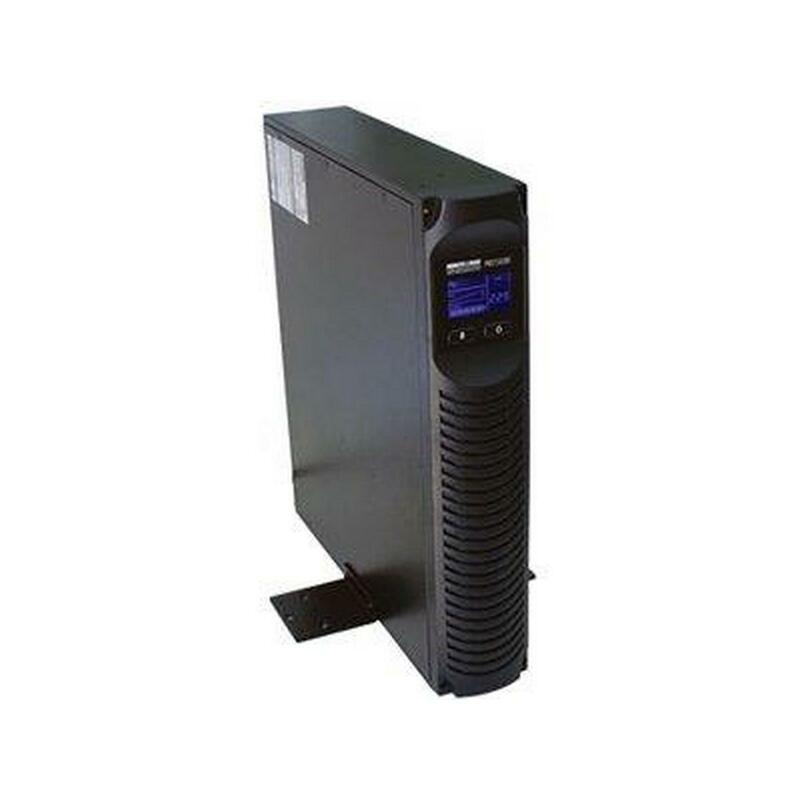 Warranty - Each PRO-RT UPS system is covered by a three-year parts and labor warranty and $100,000 Minuteman Platinum Protection Plan (U.S.A. and Canada only). 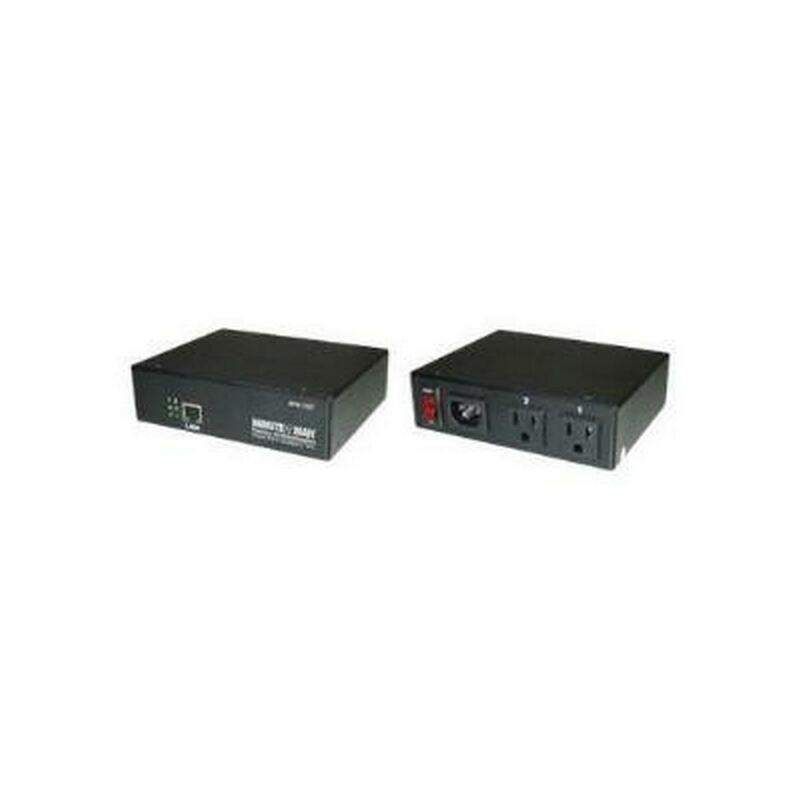 Network connection through RJ45 connector - Allows connection of the UPS directly to the Ethernet network through a RJ45 connector without using RS232 or USB ports on the computer and without loading any individual UPS management software on the network server.